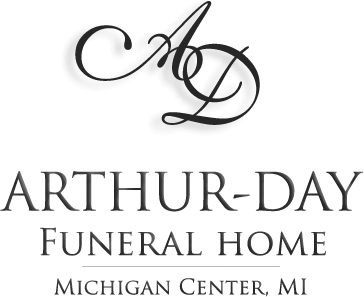 Age 74, of Summit Township, passed away February 4, 2019 in Dimondale, Michigan. She is survived by her husband of 55 years; Wayne M. McFate, three children; Wanette Christensen, Ann (Scott) Van Epps and Daniel McFate, grandchildren; Shelby, Lynnae, Samantha (Jerry), David, Tyler, Jacob and Kaitlyn, two great-grandchildren, brother; Jerry (Shirley) Cornell, three sisters; Sandy (Bill) Fry, Cindy (Scott) Cole and Debbie (Gary) Keith, her beloved canine; Jackie and several nieces and nephews. She was preceded in death by her daughter, Kimberly and parents; Albert and Dorothy (maiden-Henley) Cornell. 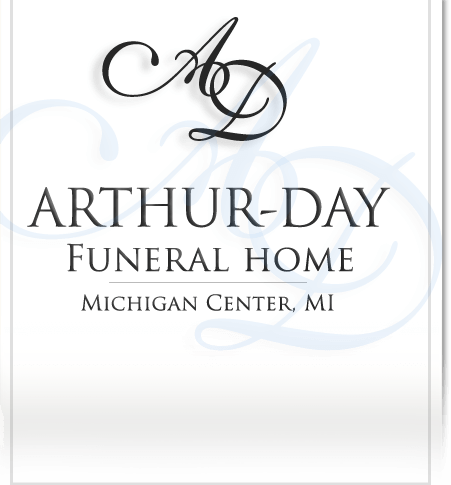 She was a loving wife, mother and grandmother and had many friends at the Davita Dialysis Center in Jackson. Mrs. McFate has been cremated. 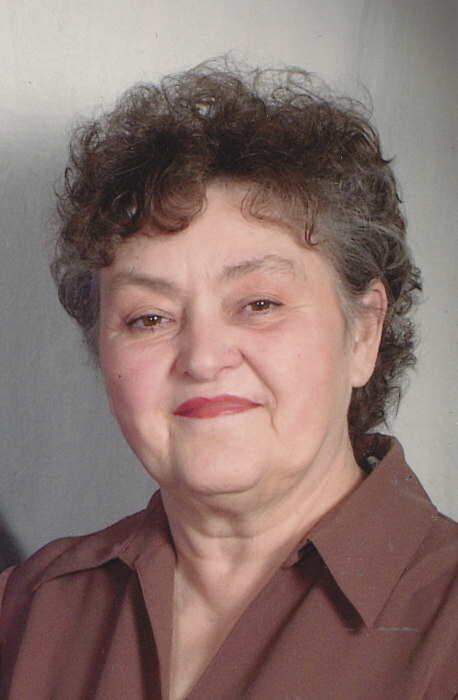 A Memorial Service to celebrate her life will be held at the Bible Methodist Church (401 Comstock Street, Vandercook) on Saturday, February 9, 2019 at noon with Pastor Terry Riddle officiating. Contributions in her memory are directed to the family.